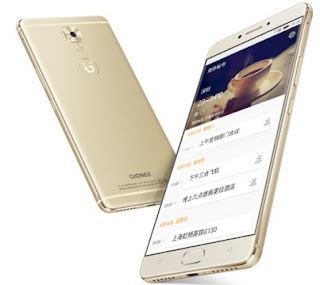 Hello, today I will be writing on how to install a clockwork mod (cwm) recovery image on any Gionee phone. And how to do a ROM backup. If you’re the type that like cool features in the phone, or if you’re the type that enjoys pimping of phones(Android). To unleash its full potentials and abilities, I will advise you to follow this step to avoid bricking your phone when tempering with its software. We will give a tutorial on how to install the recovery with two different application you can use any one you like.